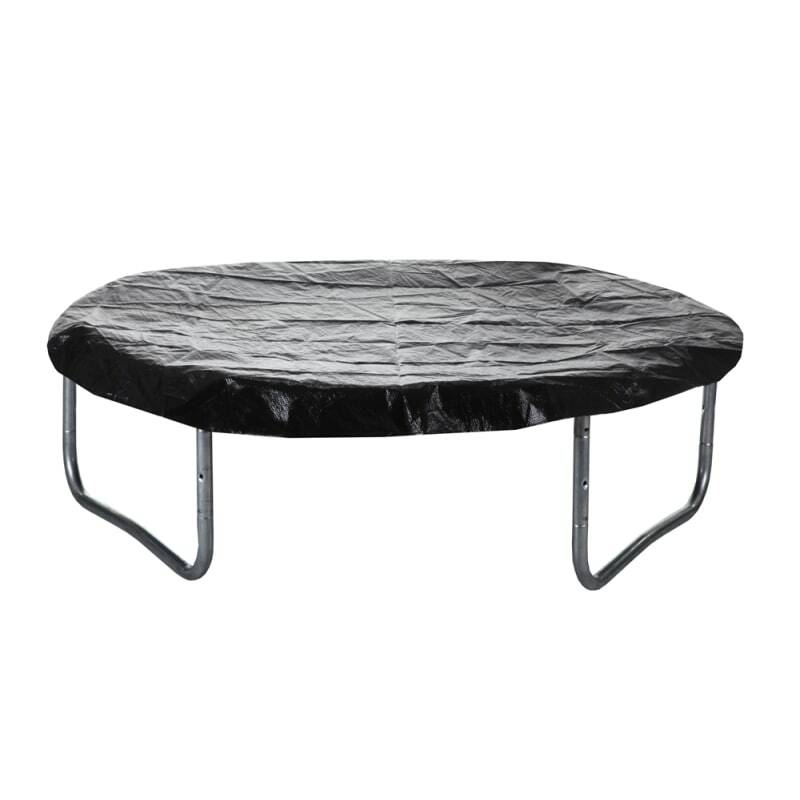 Waterproof Cover to protect your trampoline from the elements when not in use. 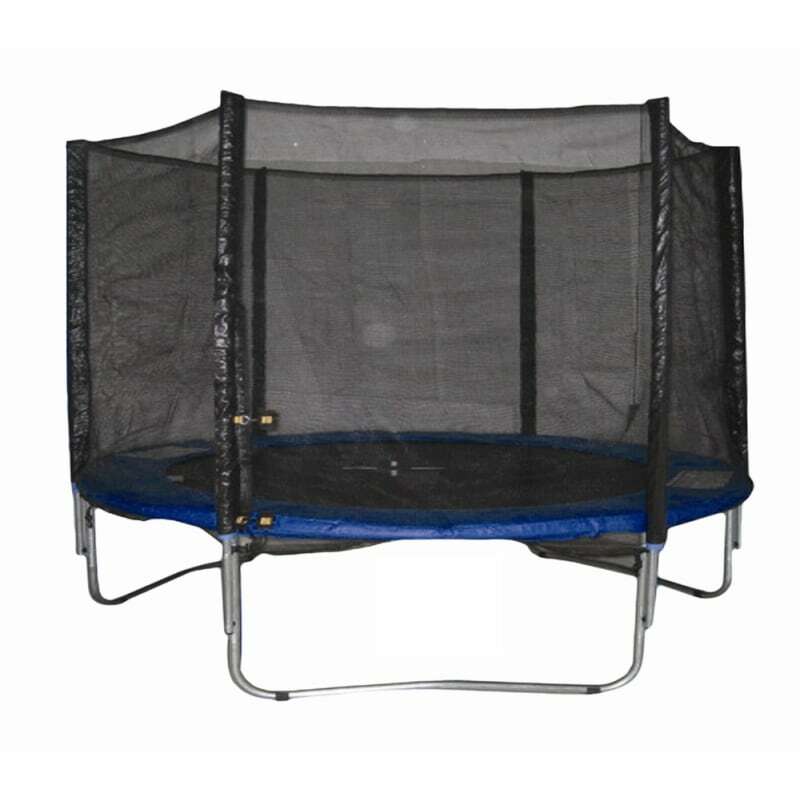 This Woodworm Trampoline is a great idea for outdoor fun for the whole family. 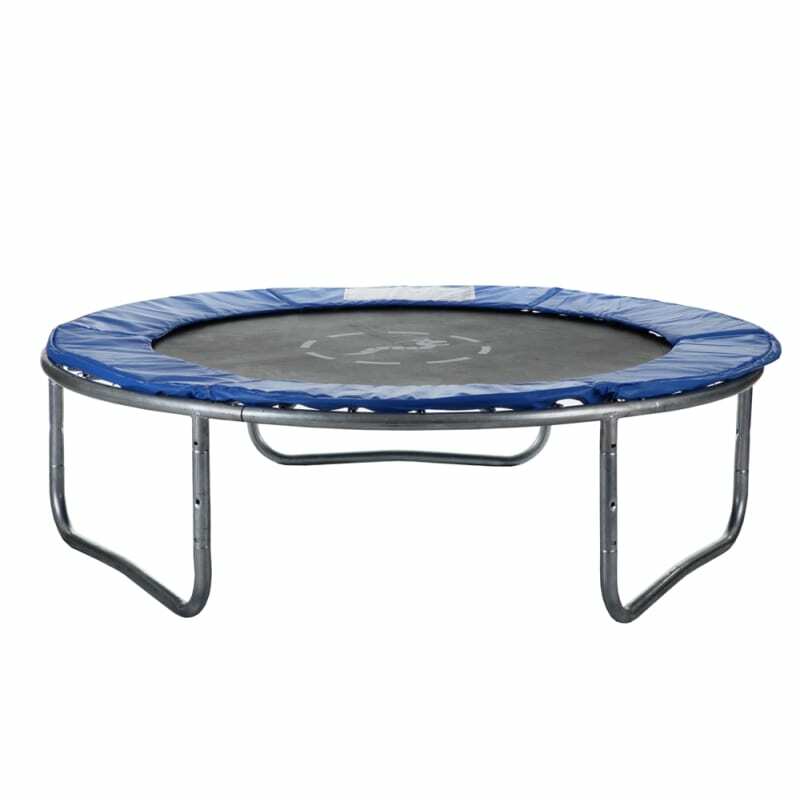 No one can fail to enjoy the care free exhilaration of bouncing around in the fresh air, plus it gives a great workout at the same time. 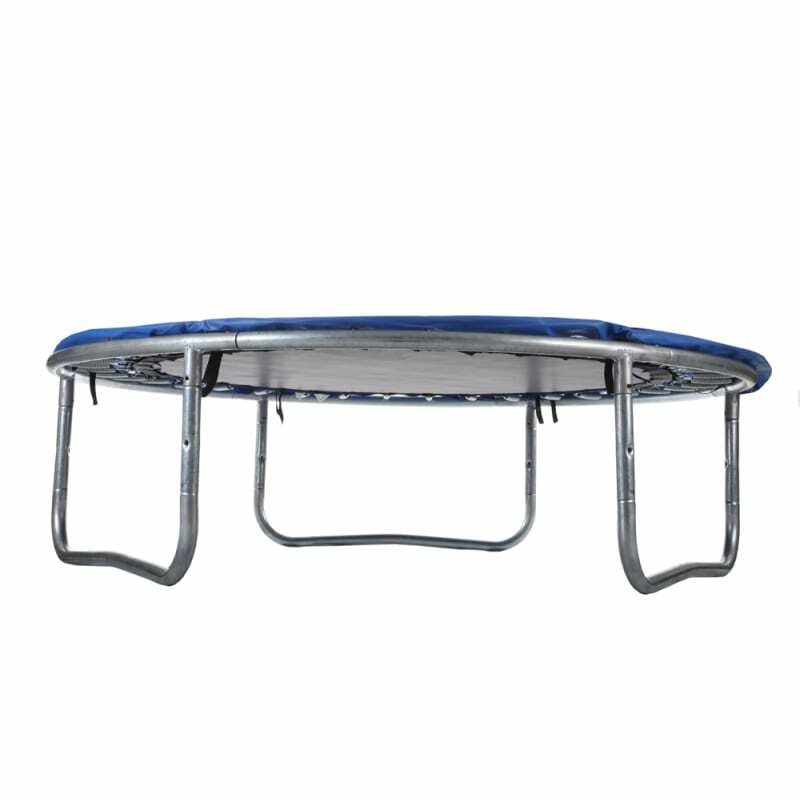 With an emphasis on strength and safety, this trampoline features stronger galvanized steel poles, as well as thick foam padding around the edge to provide extra cushioning. 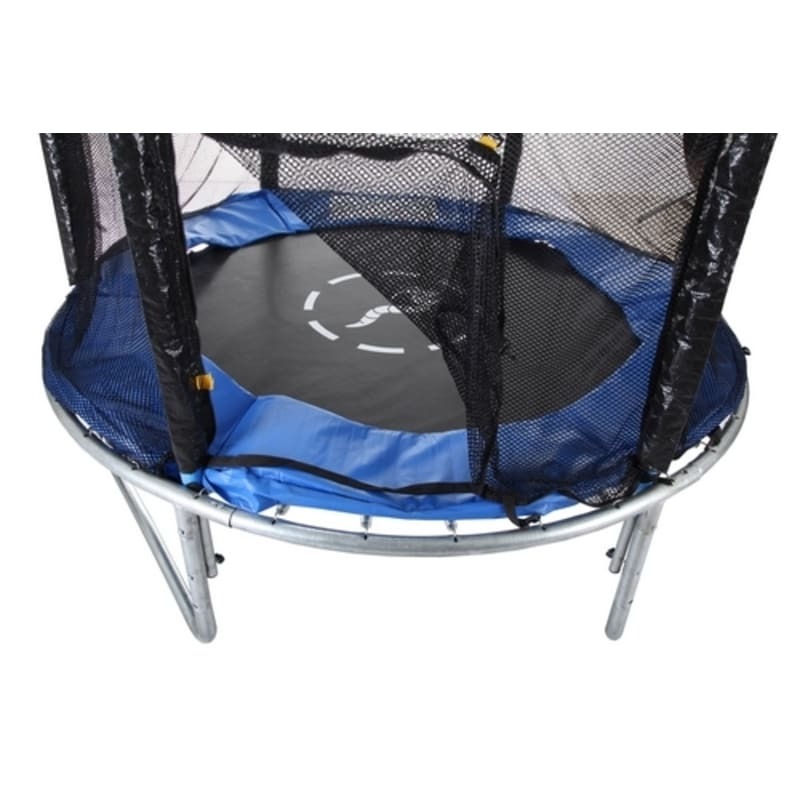 Safety net enclosure so that you won't go flying off the trampoline during a wayward jump! 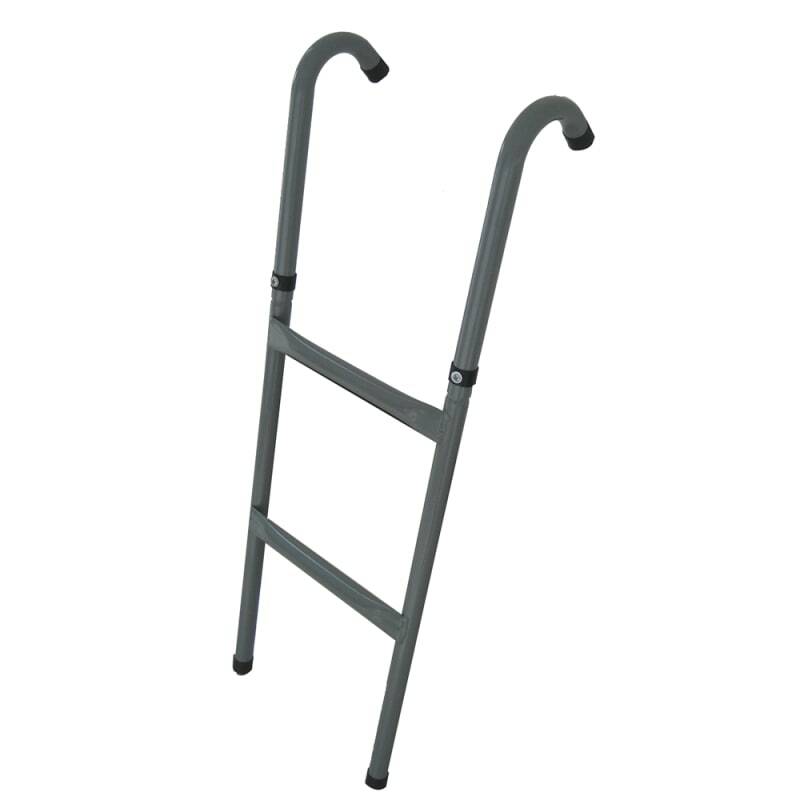 Easy assemble Trampoline Ladder to give little ones a bit of assistance getting on. 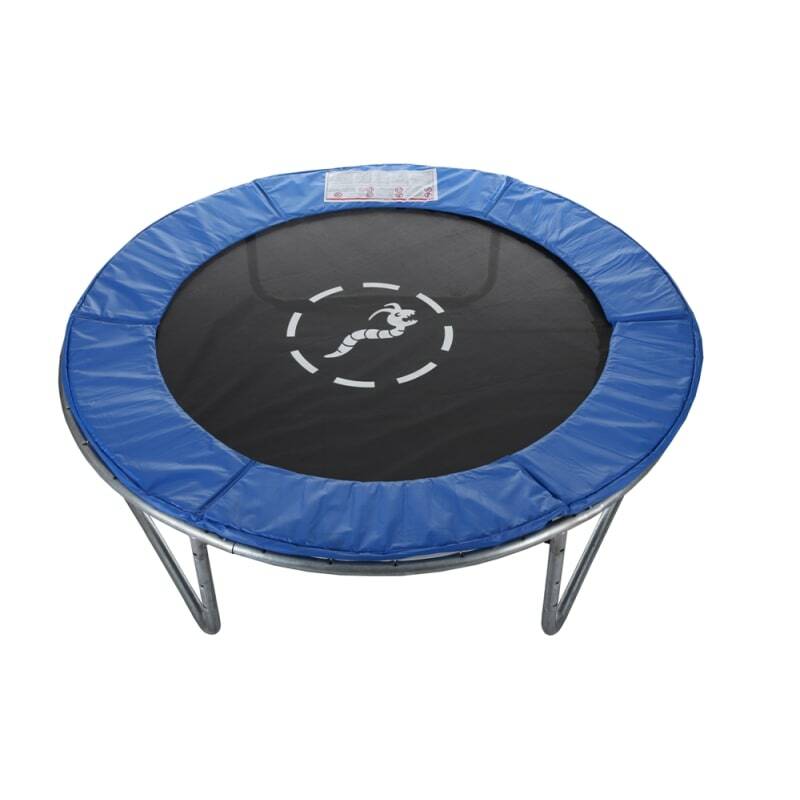 Woodworm trampolines are tough and safe, so you can rest easy and kids can spend all day bouncing around, having fun in their own back garden.